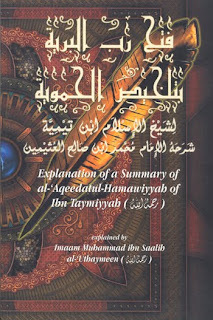 The is an explanation of Usool as-Sunnah, the famous book authored by Imaam Ahmed bin Hanbal on issues related to Aqeedah and Minhaj. CD 1: Etiquettes of the student & teacher of knowledge. CD 2: Shirk- Its definition & its types (major & minor). 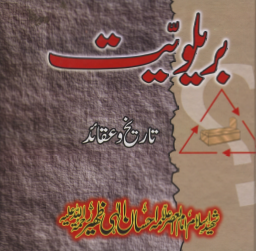 CD 3: Kufr- Its definition & its types; Nifaq (hypocrisy). 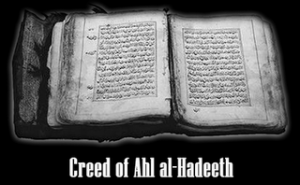 CD 4: Study of al-Jahiliyah, al-Fisq & ad-Dalaal; Apostasy. CD 6: Ruling on nationalism and ‘isms’; Use of ruqyah & amulets. CD 7: Loving the Prophet;Importance of sending salah & salam upon him. CD 8: Virtues of the household and the companions of the Prophet. CD 9: Bid’ah (innovation) – Its meaning, types and ruling. 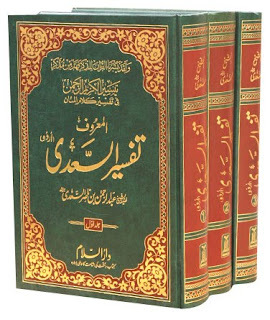 It is an Explanation of a book by Shaykh Muhammad Ibn Abdul-Wahhab: The Three Fundamental Principles (Thalâthatu ‘l-Usûl). 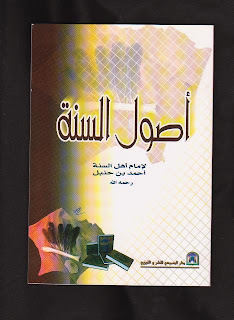 The book deals with the three questions asked in the grave: Who is your Lord? What is your dîn? Who is your Prophet?